Thinking about some DIY skin care gifts this holiday season? 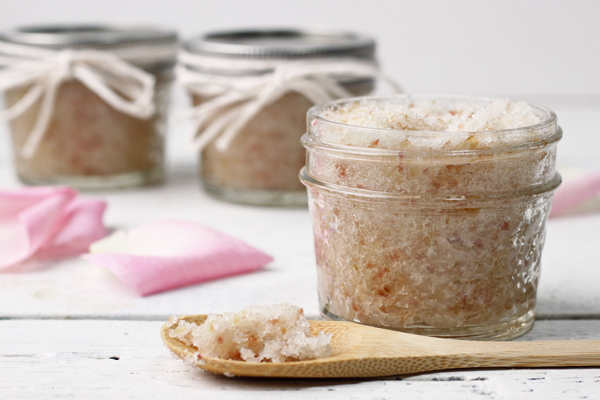 Salt and sugar scrubs can be deliciously easy; most ingredients you may already have around the house. The bonus to making them yourself is leaving out the unpleasant preservatives/chemicals/mysterious “fragrances” found in many store bought products. But there’s a little more you should know.